Mainly play this with the Pentagram Mod! 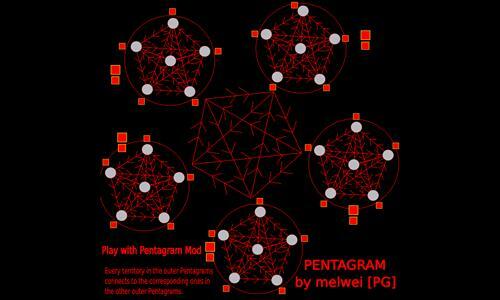 The Pentagram Mod offers several Special Features for this: One-Directional Attacks; Expansion from one Corner to another only if you own your corner completely, etc. Review by dabo1 on 11/12/2017.